Just went out for a run after a United game. Bad idea. 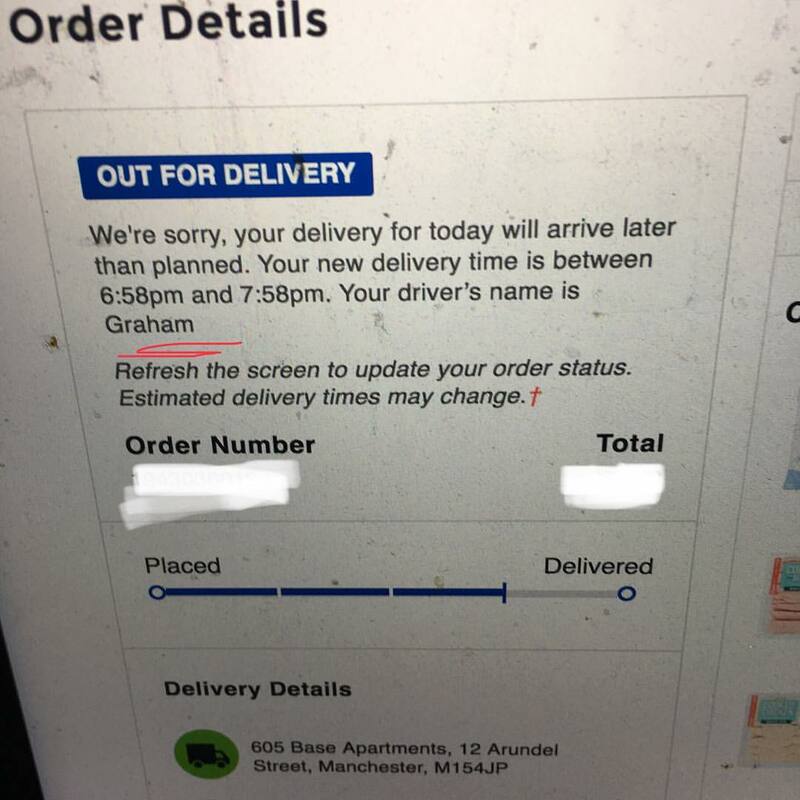 Also Graham is going to me late. Ffs.